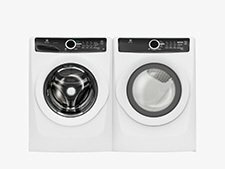 We have a variety of appliances to choose from! 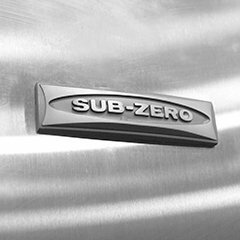 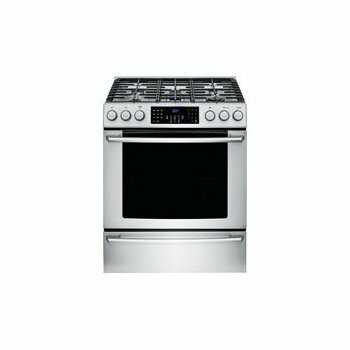 Everything from refrigerators, washer/dryer sets, ovens, microwaves, and coffee makers to commercial appliances. 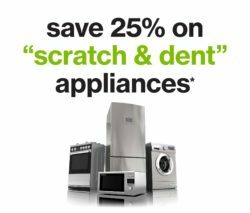 We offer not only donated appliances, but also our signature Scratch & Dent appliances, which help you save money! 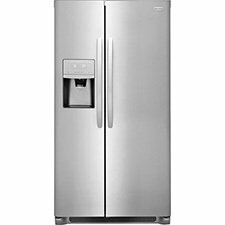 Through our Scratch & Dent program we are able to purchase brand name appliances and offer them to you at a discounted rate!